Earlier this year, I got my first balance transfer card in hopes of paying the bill in full before the 0% interest promotion ends in April 2016. Well, I took advantage of another promotion. My main bank mailed a promotional offer to get 0% APR on balance transfers and direct deposits through November 2016. Initially, I just threw the paper aside. Then the bill for a major surgery arrived. I needed $1,800 and credit seemed like my only option. Previous medical bills had eaten most my HSA and regular savings. So I called up the bank to learn more about he offer. The representative, Denise, was so helpful. We talked for 40 minutes. She helped me understand the conditions of the promotional offer, talked about her past issues with credit and gave advice on how to repay my credit card debt. Denise said she was trying to keep up with the Joneses in Atlanta. She was charging purses and whatnot on her credit cards to look fly. Before she knew it, she had a major problem/ Just like me, she took advantage of balance transfers with 0% APR promotions to climb out of debt. I decided to go ahead and get a direct deposit to pay for my surgery. Denise said she knows so many people who are using credit to pay off medical expenses. Then she asked if I had more questions. “Could you lower my interest rate?”, I asked. “I’m so glad you asked,” she replied. With the direct deposit, I essentially created more debt. I hate that notion, but I realize that what’s more important is that I have a decent plan to pay it off in a decent fashion. I’ve reworked by debt snowball plan, leaving out student loans. That’s a whole ‘nother can of worms. According to my calculations, I can get out of credit card debt in a year and 2 months—so before my 30th birthday. What a gift that would be! One of my favorite personal finance blogs is The Simple Dollar. You could spend hours on that site gaining insight from its contributors and learning from their experiences. A post on Dec. 5 reiterates the true cost of debt. He wrote: “Simply put, debt is complicated. Yes, you will pay interest — but you will pay much more. Debt grows faster than you expect. Debt takes longer to pay off than you expect. I couldn’t agree with Doug more, especially about interest eating up my budget. It has cost me to delay moving to another city or to give up trips. 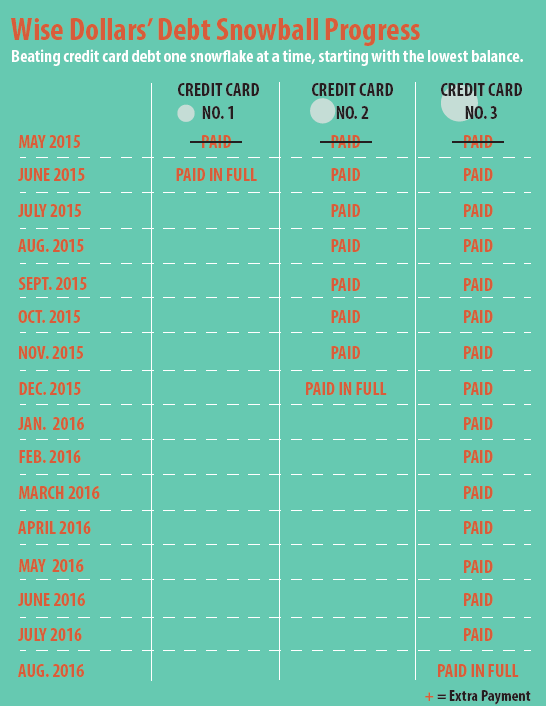 As a little exercise, I totaled up the interest charged on four credit cards, one of which I paid off, in 2014. Yep. That’s a sizable emergency fund. A great vacation to a beach locale. A nice Roth IRA deposit. ARGH!!! The numbers don’t lie. They’re telling me that I dug myself a deep hole, and I must climb out of it ASAP. Hmm…Encumbrance. It made my nose turn up as if an odor assaulted by olfactory system. Using my context clues, I was could tell it had a negative connotation. 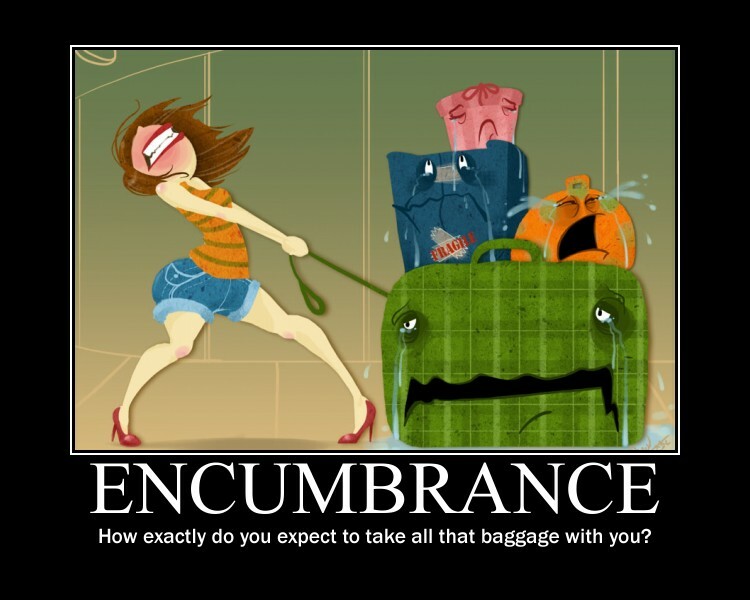 A quick Google search showed that encumbrance means a “burden or impediment.” Synonyms include: hindrance, obstruction, obstacle, impediment, constraint, handicap, inconvenience, nuisance, disadvantage, drawback, etc. Yep, debt is definitely an encumbrance. All of this baggage will slow down my journey to financial prosperity. I’m going to keep this image in mind. 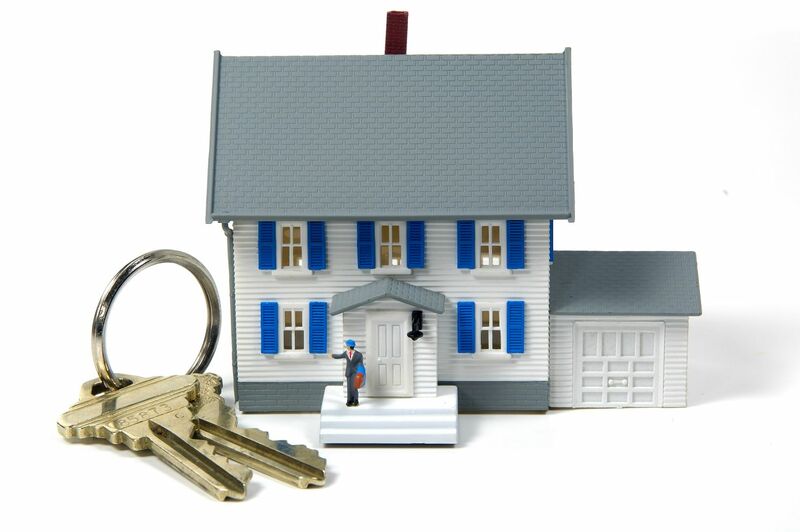 The term could also be used to define a mortgage or other charge on property or assets. But as far as I’m concerned, my credit card debt and student loans will be known as encumbrance. I mean—who doesn’t want to get rid of that quickly?! 1. Not having a budget. 2. Not having an emergency savings fund. 3. Not managing your 401(k) properly. 4. Not contributing to retirement. 5. Not setting up the right kind of savings account. 6. Not choosing the right credit cards. On Thursday, my coworker and I returned to the personal finance workshop. We, along with our 55-year-old classmate, shared our goals with Teacher. Our goals varied as we’re all in different stages of our lives. There’s something special about putting your goals down on paper and out in the universe. When you share them, you feel more responsible and others can hold you more accountable. Teacher encouraged me to dig deeper – to put target dates and monthly savings amounts next to each goal. My goodness! That’s going to be tough. I don’t know what car I’d like to buy in the next two years, let alone how much it costs. Next, we jumped into credit. Teacher said the recommended debt-to-income (DTI) ratio should be 15 percent or less. Right now, I’m at 20 percent. Then, I learned that I had been using APR (Annual Percentage Rate) and interest rate interchangeably. Of course, they’re not the same. 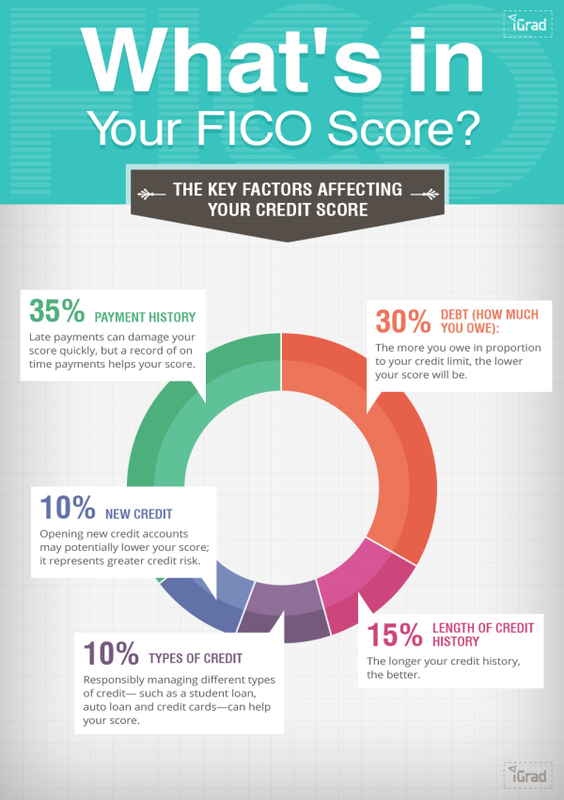 The APR determines the amount of interest you accrue while keeping a balance on a credit card. She blew our minds when we reviewed the formula credit card companies use to calculate your balance. 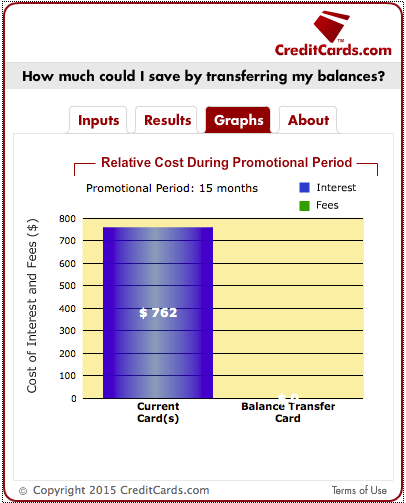 Most companies use the average daily balance method, meaning that interest is compounded based on your daily balance. Here’s what I gathered: Credit card companies will find a way to increase your balance every month. That, in turn, increases your interest. 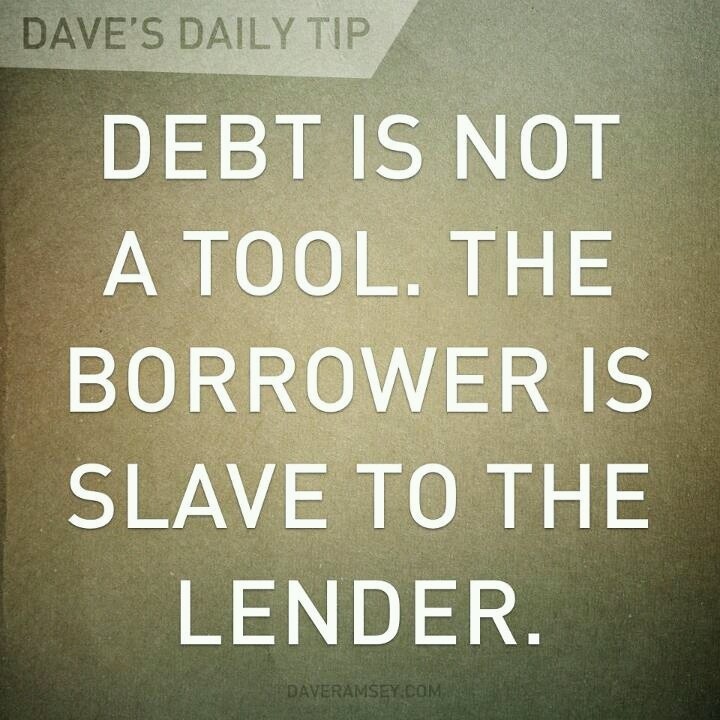 And if you continue to pay the minimum balance, then you’ll end up paying interest on interest and never really pay down the original balance. It’s the dreaded snowball effect. That’s why it seems to take so long to make a dent in the debt. We all started to get mad at credit card companies and ourselves for not knowing this. You gotta pay attention to the fine print. And you gotta get mad enough and know the right information in order to make changes. Teacher continues to empower us with knowledge, and I’m so grateful. After work, I attended a first-time homebuyer’s seminar with a realtor, a lender and a woman who runs a down payment assistance program through the city. I sat with seven or eight other black women­ – some younger than me, but most a bit older. I could tell that most of us didn’t know where to start. The realtor didn’t know where to start either when she bought her home. She earned her real estate license and closed on her own home at the encouragement of a relative who wanted to flip houses. That plan fell through, but the realtor now shares her experience with women with similar backgrounds. The realtor’s a young, black female who grew up in the projects, didn’t have role models who owned homes and didn’t have a high-paying job. But she had good credit and prayed to God that if she was going to be in a position to lose her home in the near future, then not to let her have it at all. Interesting, right? I, also, love the fact that she bought her home before meeting her husband. The realtor spoke candidly and let the conversation flow freely. There was no PowerPoint (although she provided a handout in the goodie bag). We just asked whatever questions were on my mind. I asked about 20. What’s this acronym? What’s that acronym? 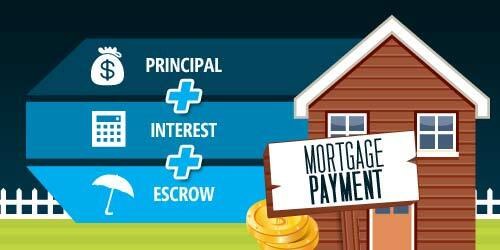 What makes up a mortgage payment? (Principle, Interest, Taxes and Insurance = PITI). Many of the other ladies had similar questions. The realtor answered them all with a straightforward, Southern sensibility to which could all relate. My parents have never talked to me about home ownership, and I always lived in an apartment, so I didn’t know the first thing about it. But I left the seminar feeling enlightened and empowered. I’m going to continue to increase the knowledge and interest I have in owning a home. Maybe it won’t happen within a year, but it’s best to start planning now.